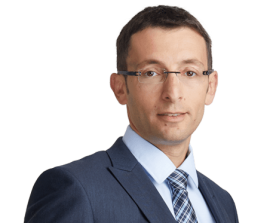 Gregory Irgo's expertise includes all aspects of commercial law, corporate law and the capital market. Gregory Irgo is a co-author of “Israeli Securities Laws” an annually updated chapter in “International Securities Laws", published by the Center for International Legal Studies, Salzburg, Austria. Join our professional newsletters to stay updated!